This was our first attempt at knitting a pair of gloves, and we think they turned out great! We used Craft Life’s tutorial to make them. They are perfect for chilly autumn days! 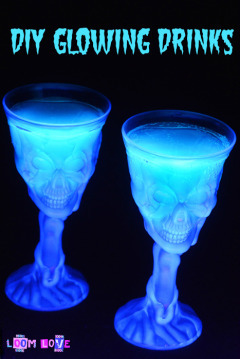 If you want to make these, set aside 1-2 hours. I simplt LOVE the colours you guys (loomlove) have used. Can you knit a hat? 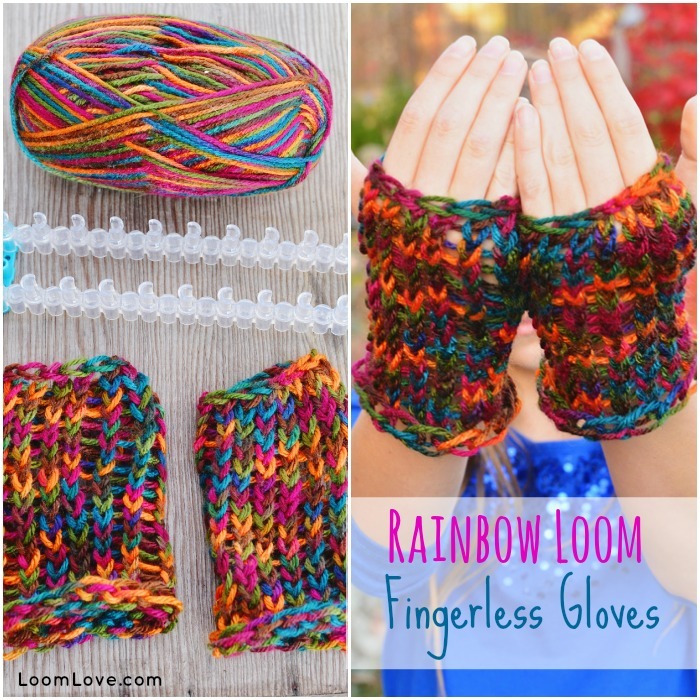 I love how by posting these you’re posting a craft tutorial but it’s still rainbow loom-related 😀 Also I love the gloves you made! This is great for winter especially in to U.K. As it is freeeeeezing!! Good job and love the colours! Be glad it’s cold in the winter time where you live! It ain’t never cold here in the South Carolina Lowcountry! Ya I know how it is! It does get pretty cold here but it never snows… Just rains! That’s why we all call it Strange South Carolina weather! Omg!! I don’t really know much about American countryside!?!? I’ve just heard about the New York and big cities etc!! Nice! I don’t know if you saw my comment but on one of your craft vids I asked for some knitting and here it is! Awesome colours, I could never knit as good as that! 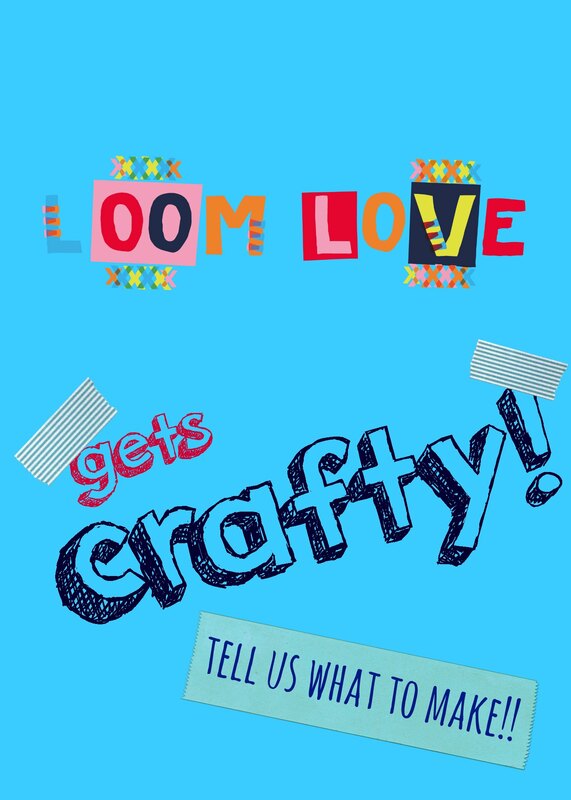 But loom love what kind of yarn did craft life use and you used because their are many types of yarn? Cool! Could you post the knitted pumpkin next? Please post the knitted pumpkin! What a lovely idea. Thanks !! So good! what next… a hat, maybe? a purse? a headband? 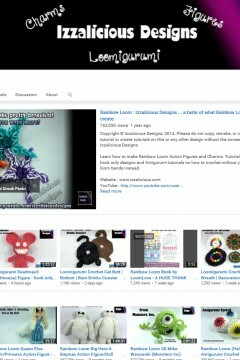 i LOVE these wool tutorials u are putting on. Don’t stop! hey,loomlove! do u have any easy craft ideas that are cheap,quick,and christmas themed? a christmas school fair is coming up that i have to sell things from and i don’t have any ideas.Help! there is a fair coming up at school and i am running a christmas crafts stall.but i don’t have any ideas of what to do! you guys are great! Please help loomlove! Sorry about the two comments!what happened there? Hi Kitty, my school is also having a Christmas fair and I am running a loom band stall. 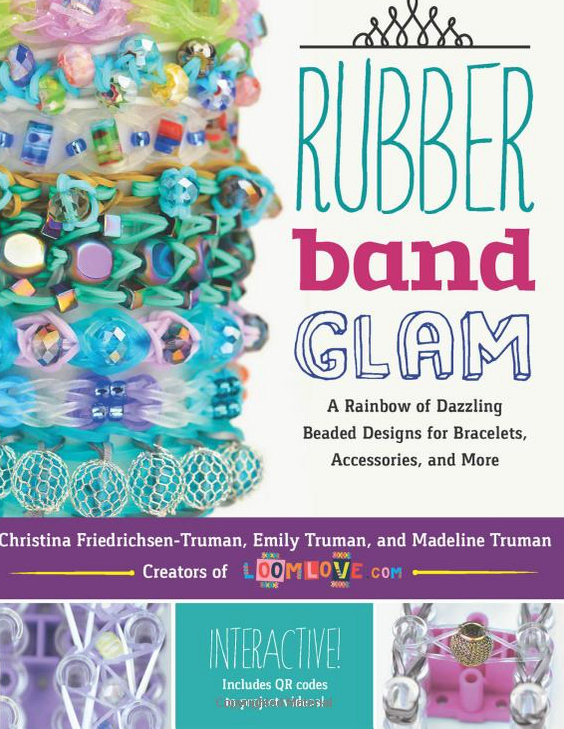 I suggest you actually make loom bands, and then you can make presents, Christmas trees, snowmen, bells, crackers and angels out of loom band like me. My favourite is the bell, it takes about ten minutes and only 49 yellow bands and 13 red bands. Since this is actually something I made up myself, and so I don’t have a link, I will tell you how to make it. 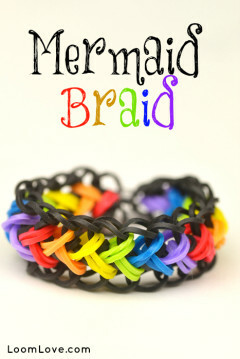 Step 1: Take your loom. Place single yellow bands twisted in the middle around the edges of your monster tail, or the first four middle pegs and three edge pegs on either side for your loom, without going near the middle. Step 2: Place single yellow bands with no twist on top of all the others. This is layer 2. Step 3: Loop up the bottom two yellow bands from each peg, taking the in towards the middle. Step 4: Place single yellow bands with no twist on top of the remaining two bands on each peg, so you now have four on each peg. This is layer 3. Step 5: Loop up the bottom two yellow bands, taking them in towards the middle. A web pattern will start to form in the middle. 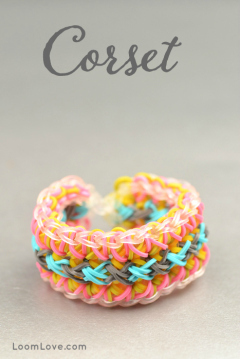 Step 6: Continue placing and looping bands until you have placed layer 7 and looped layer 6. Now you will take the two bands from every peg onto your hook, making sure they don’t slip off the pegs in the process. 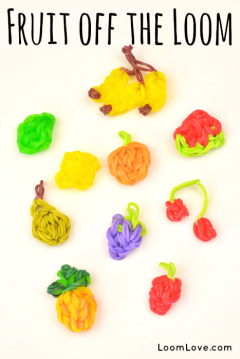 Slide a single yellow band through them all, and keep it on your hook. Step 7: Now switch to your red bands. Use your hook and make a single chain going up the way. Once you have used all 13 bands, S Clip or C Clip the end. Step 8: Attach the other end of the S or C Clip to a couple of bands from the top of the bell. Adjust some bands around the bottom and squeeze your bell to a perfect shape. Ta da! You now have a simple bell you can make in ten minutes, and they are great for hanging on the Christmas tree! If I didn’t explain this very well, just reply to this with your question. Hope this helped! Let me know if you had any questions about it. I hope this works for you and you make a lot of profits with it! Sorry I meant to put this as a reply to Kitty’s comment. Please v keep posting knitting stuff! it is soo awesome! 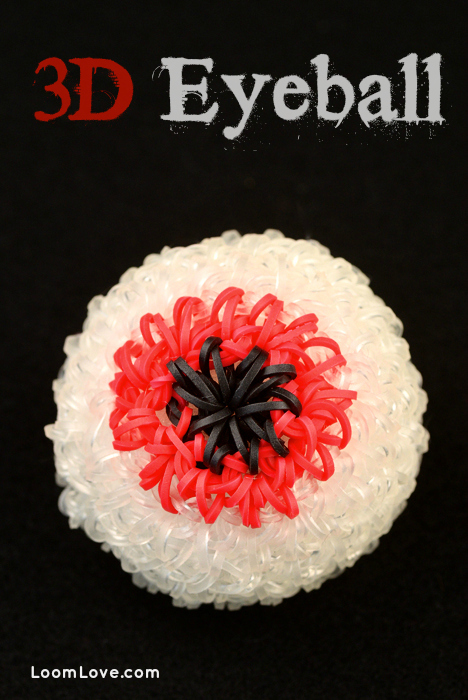 You should post the knitted pumpkin by craftlife! 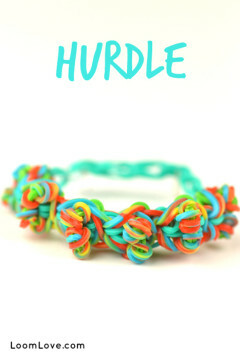 I would love to make these when I have the time. 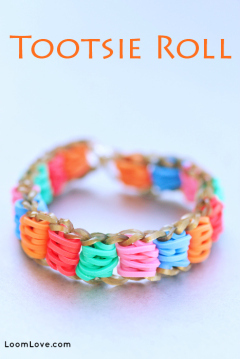 I love the color of yarn that you used! What color and what brand is this yarn, LoomLove? Hi there, love the glove pattern for my daughter. Was wondering how I could make these for an adult hand? Would I just increase from 8 pegs? 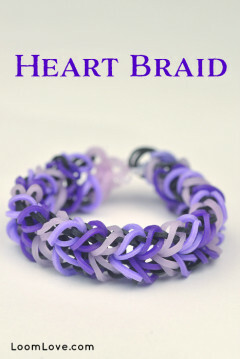 i would love to make this, but i have only got dull colours of yarn. i might pop to our local craft shop someday and buy a wider variety of yarn. 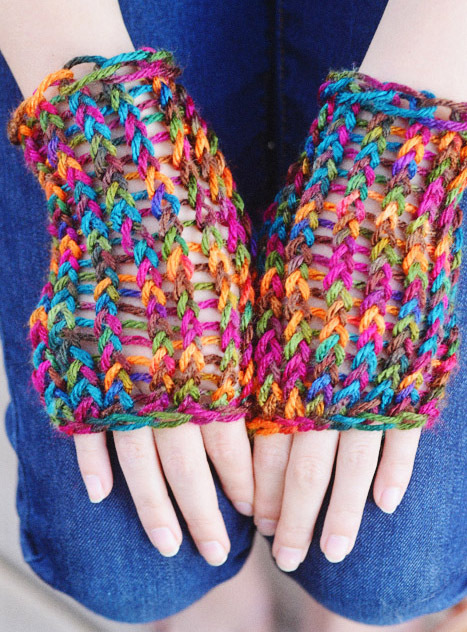 i simply love the styels and colours on CraftLife and LoomLove’s projects of these gloves. 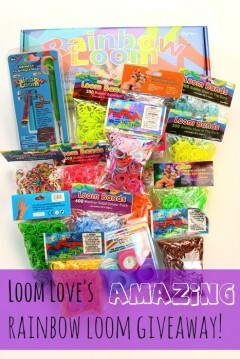 Hey, loom love. I have a question: why don’t you post as many band tutorials anymore? 🙁 ???? 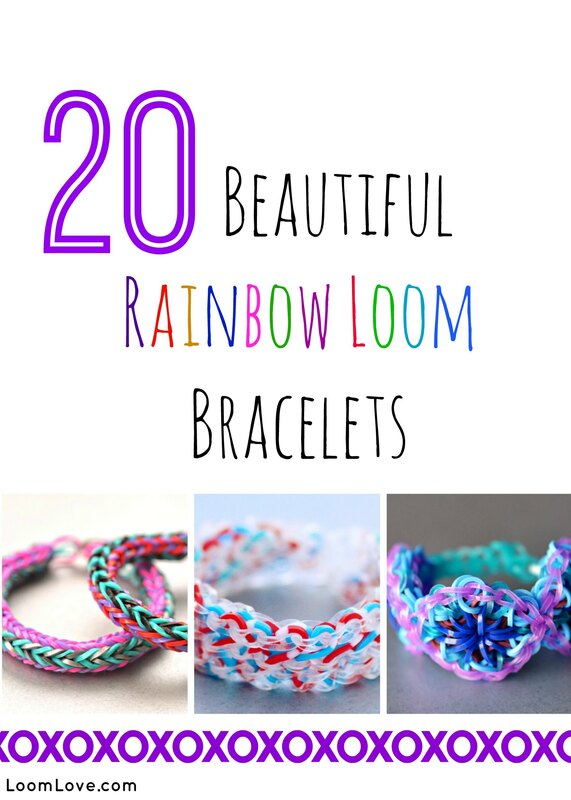 can you make a ear warmer on a rainbow loom as well?? people).and can you pleeeaeaeaeaeaeaease make a tutorial for a sweater?